For American citizens with cancer, choosing a Canada-based precision oncology service like CTOAM is one of the most financially sound investments you can make in your treatment. American cancer patients that work with us are pleasantly surprised at the many advantages of hiring a Canadian company for their precision oncology needs. Many Americans stick to their home country for cancer care services because they’re unaware there’s another choice. In reality, American cancer patients greatly benefit from getting precision oncology services from across the border. Our fees for a complete records review and initial treatment options cost ten percent (one tenth) of what you would pay at cancer clinics such as M.D. Anderson and the Mayo Clinic. 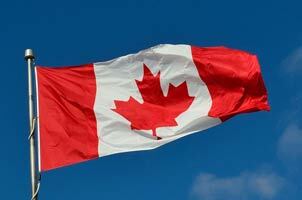 1 USD equals approximately 1.25 CAD. This means that, in addition to CTOAM’s services being much cheaper than treatment centers, you will be saving a significant amount of money, simply with the conversion rate. 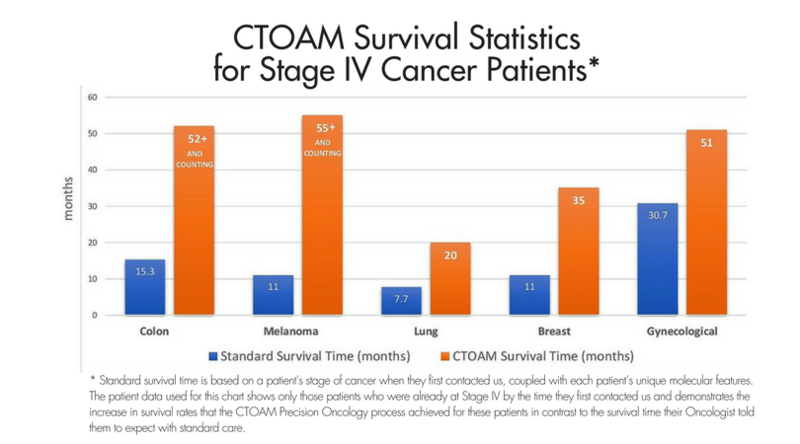 Unlike many US cancer treatment centers, CTOAM is entirely location independent. The tests and treatments we coordinate for you will always be located as close to home for you (and for as close to free) as possible. In the vast majority of cases you won’t have to travel to access them, which saves you valuable time, money, and energy. Our personalized cancer research and advocacy have saved many lives, and we want you to benefit from these valuable life-saving services. CTOAM’s research and advocacy work is conducted through our international network of research, testing, and treatment facilities – so we can get you what you need, regardless of where you live. Want to discover how to access the best tests and treatments that medical science has to offer? Contact us today. If you’ve been diagnosed with cancer and are living in the US, book your free consultation with CTOAM’s Director of Scientific Research, Alex Rolland, to discuss your case more thoroughly. You can also read more about how targeted therapy produces longer survival rates with fewer and less severe side effects, and the benefits of precision oncology for your cancer treatment approach. And check out our many success stories with cancer patients whom we’ve helped to recover from cancer.